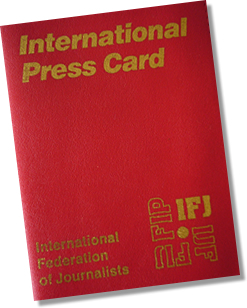 The latest developments in Belarus raise strong concerns on media freedom and journalists’ working conditions. 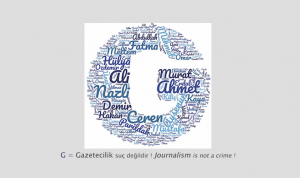 New updates to the National Media Law now prohibits journalists from contributing to any foreign media, as one of many restrictions introduced in June 2018. Cases such as “BelTA” case, increasing arrests, surveillance, libels and fines against editors and journalists are becoming a part of everyday working conditions in Belarus. 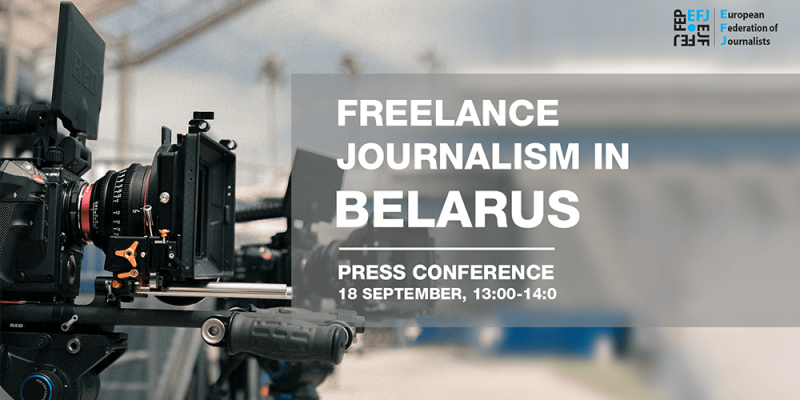 The European and International Federations of Journalists (EFJ-IFJ) and the Belarus Association of Journalists (BAJ) invite you to a press conference to discuss the increasing threats against freelance journalists and state of media freedom in Belarus with journalists, experiencing the situation first hand. a freelance journalist, recently charged with “violation of mass media law” concerning her story about local issues in region of Fanipal, Belarus. 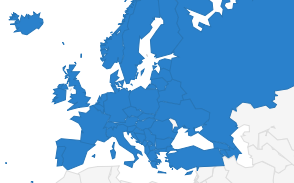 The last fine Volha received was on 5 September, because of a report on citizens of Krinitsa district.